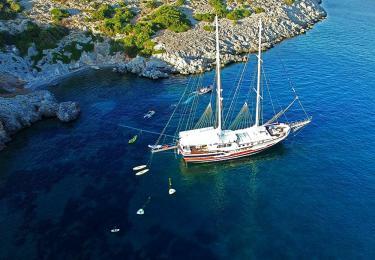 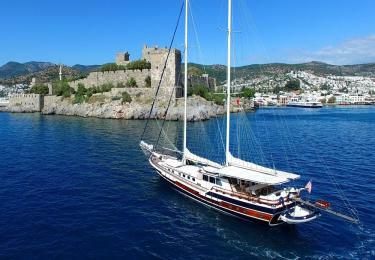 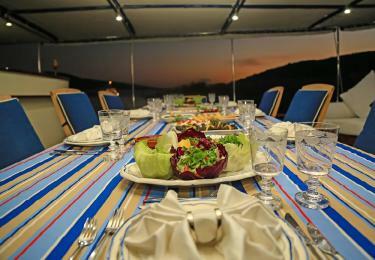 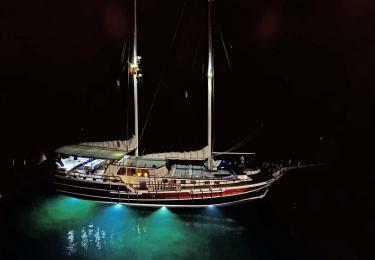 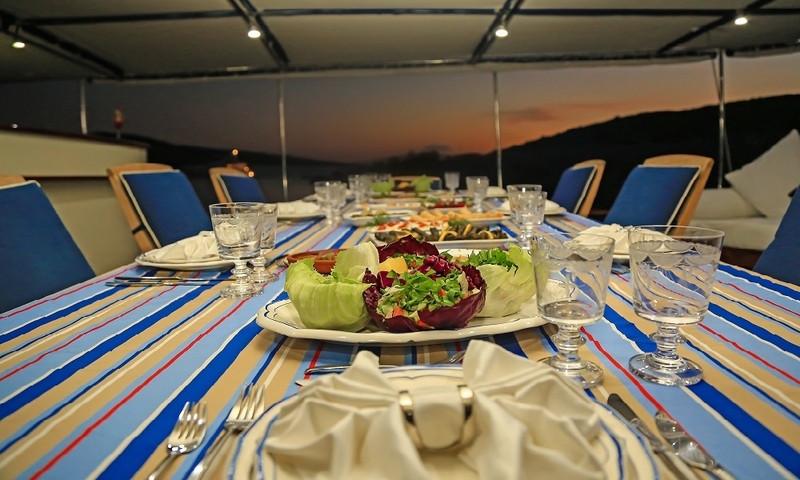 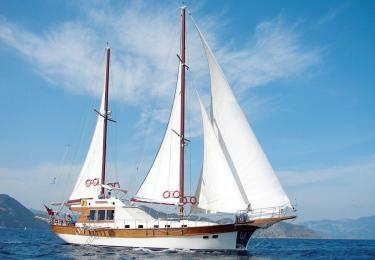 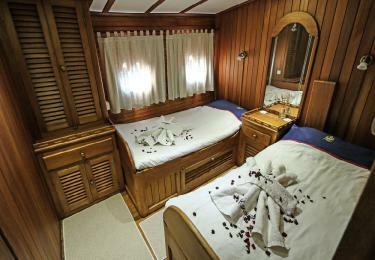 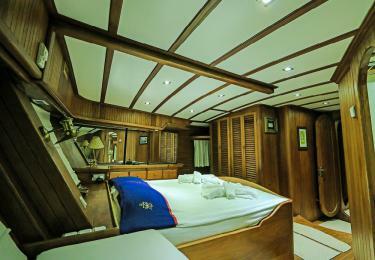 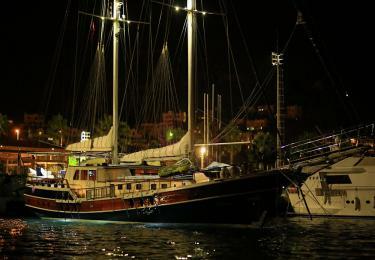 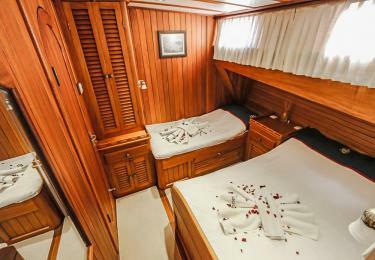 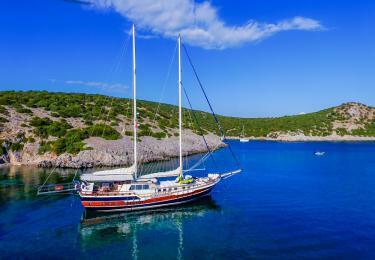 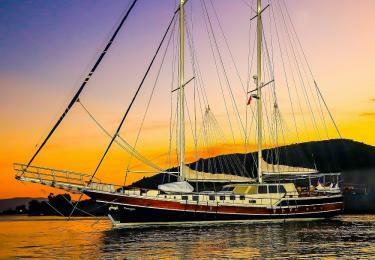 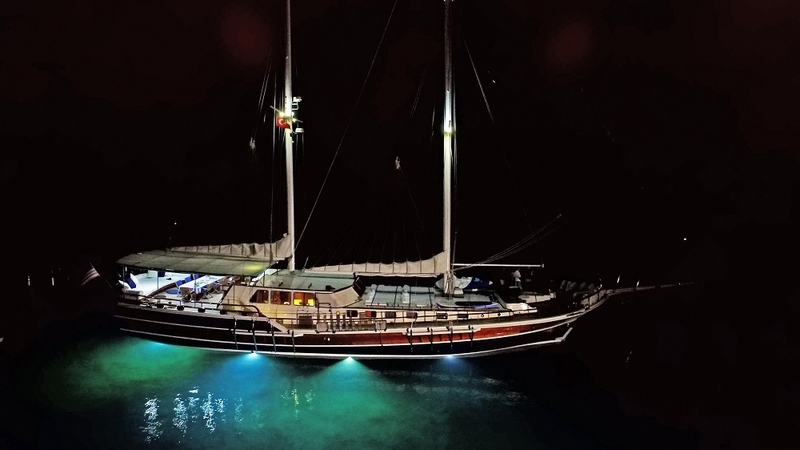 For those plannıng an Luxury Blue Cruise We have the Kanaryam Motor Sailer for you . 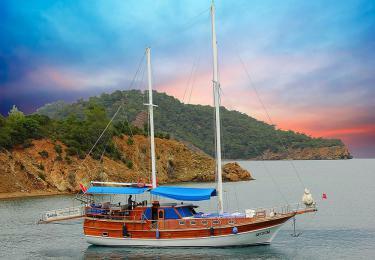 We ensure to propose you an unforgotable and various holiday plan. With a capacity of 10 guest ,the Kanaryam Motor Sailer has 4 well experienced staff for your services. 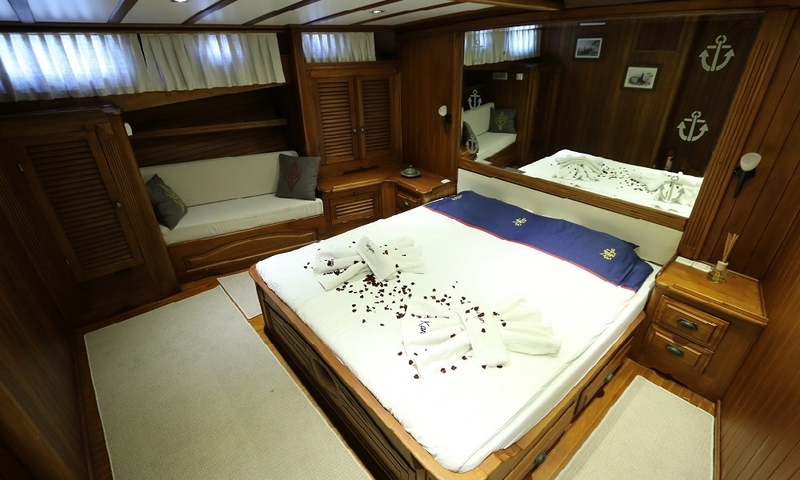 Our Yacht is withing the Luxury category, with quality living spaces and a confortable Design its has 2 Master, 3 Twins, in total 5 air conditioned cabines. 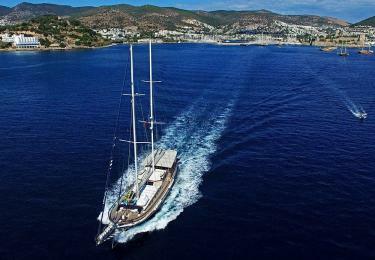 The Yacht that provides Luxury and confort during all your wonderful trip is 27.80 m long, 7 m width for a speed of 12 not per hour. 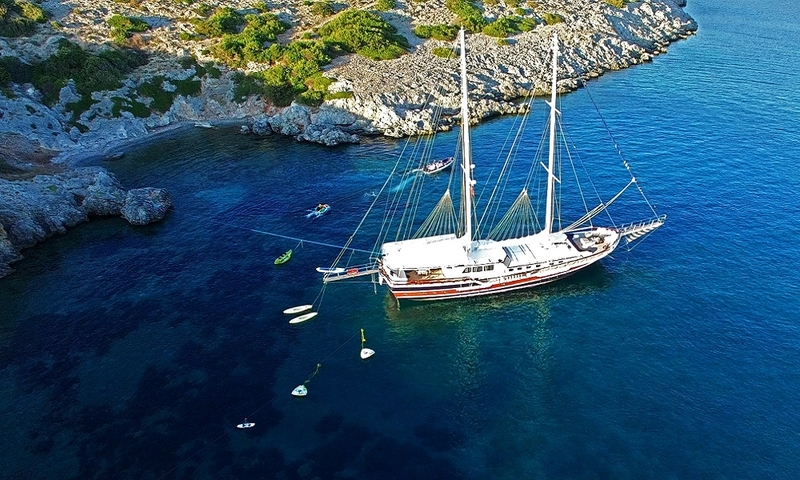 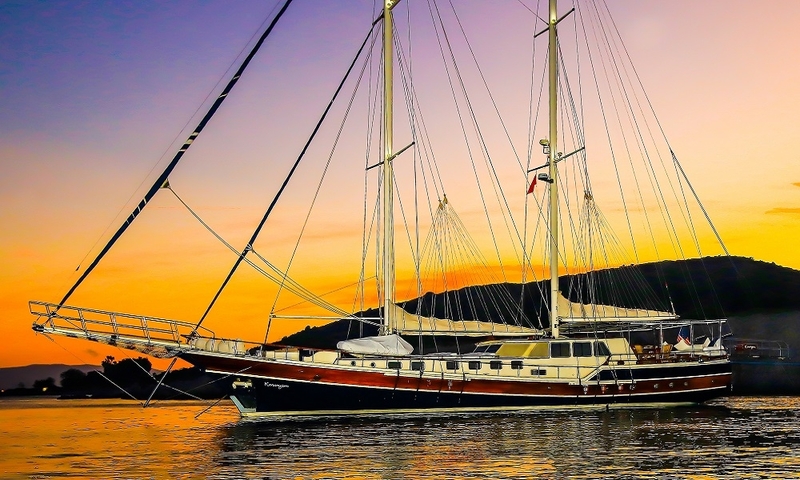 Starting from 1.600 for Daily yacht charter, THE Kanaryam Motor Sailer Fethiye, Bodrum, Kaş Kalkan,Ölüdeniz, Kos , Marmaris , Rodos , Symi , Gökova and Hisaronu area ,this is a great opportunity for the guest looking for cheap cruises.